← U.S. Breeder of The Year – 5th Time! 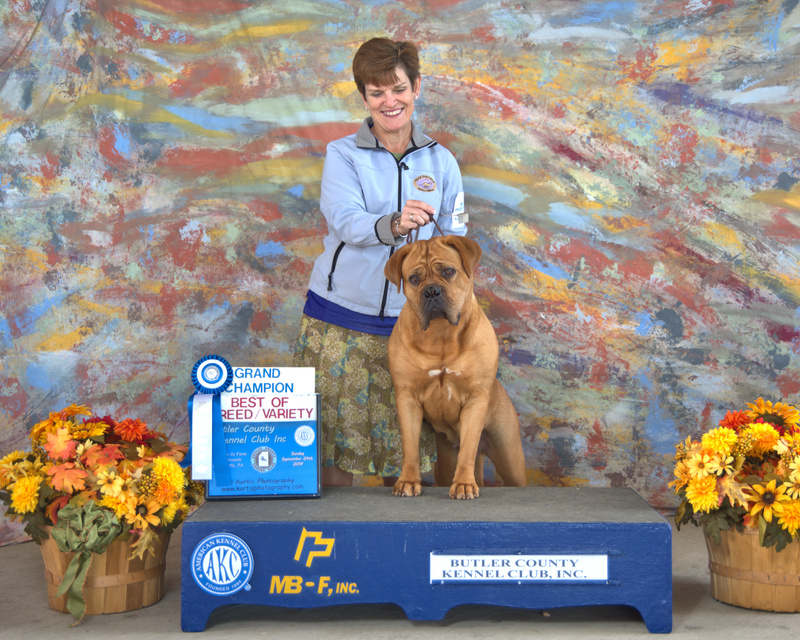 Miss B Wins the National Dog Show – Tune in Thanksgiving Day! Career win today! 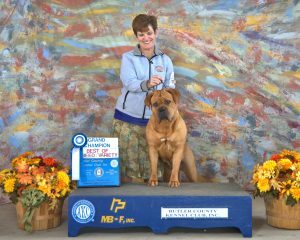 Our beautiful young rising star Grand Champion Heartstrings Low Country Bernadette wins the Breed at the National Dog Show in Philadelphia! “Miss B” has had a meteoric show career – already setting records at 15 months. 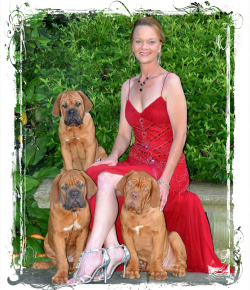 She became AKC Champion at 10 months, was honored as an AKC Puppy of Achievement, AKC Grand Champion at 14 months. Today winning the National Dog Show; one of the few females to beat the big, impressive boys and ever win here, quite possibly the youngest winner and maybe the only black mask (subject to fact checking now) – it is surreal, we are absolutely floating. So stop whatever you’re doing on Thanksgiving day, grab some pie and tune in to NBC after the parades to cheer for her in the Working Group.